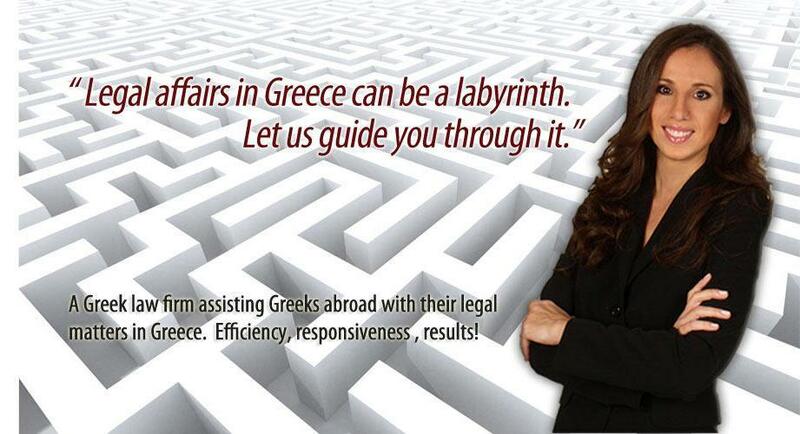 Greek lawyers serving the interests of the Greek Omogenia around the world! The Law Offices of Giannakopoulou & Associates is included in the list of law firms of the US Embassy, the Australian Embassy, the British Embassy, the Canadian Embassy and the South African Embasy in Athens Greece. 2007-2018 Law Offices of Giannakopoulou & Associates. All rights reserved. The reproduction or retransmission of the content of this website is prohibited without prior written consent of our offices.